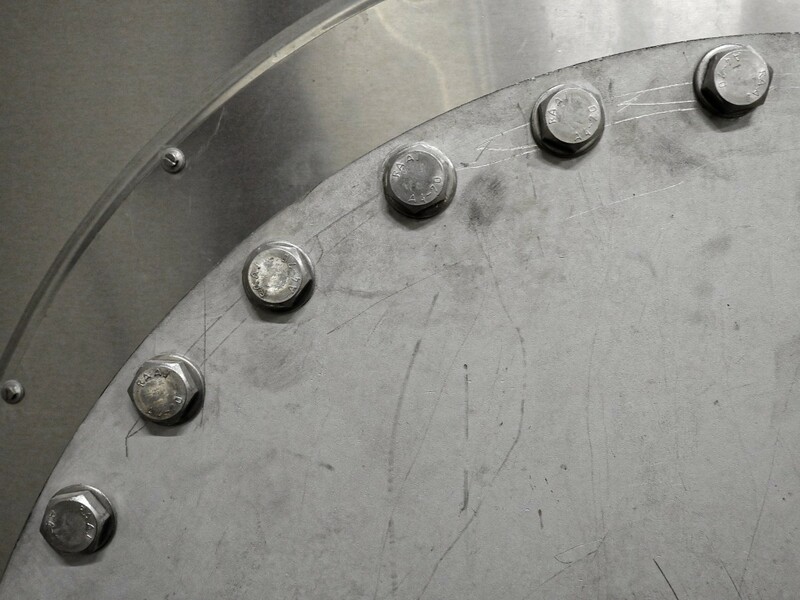 What is stainless steel passivation? Stainless steel is renowned for its resistance to corrosion, but despite this reputation, it can still corrode under certain conditions. Why isn’t stainless steel rust-free? During processing, it is impossible to ensure all particles of iron are kept out of stainless steel. These tiny deposits of iron behave as a magnet for rust, particularly in extreme conditions. Rusting is a chemical process that occurs naturally when the metal (anode) comes into contact with liquid (an electrolyte) and another metal surface (or cathode). This contact leads to the rapid exchange of electrons, and part of the metal surface is lost. This chemical process leaves the red-brown colour of rust behind. The conditions most likely to lead to the rusting of stainless steel include oxygen (a high-pressure oxygen atmosphere); water (especially salt water); ocean winds (due to the salt); humidity; pollution carried in rain; and electricity. Despite this, the uses and history of stainless steel are manifold, as discussed in this article from The Guardian. The most vulnerable areas of stainless steel are the grain boundaries as iron can settle here during manufacturing. Passivation is a chemical process, as performed by Poeton. As part of this process, an acidic compound removes iron particles in these vulnerable areas, reducing the chance of rust. However, the other aspect of the passivation process is the formation of a natural surface layer (the oxide layer). Like other metals, such as silver, stainless steel has a naturally occurring oxide layer, which is what makes it relatively impervious to the formation of rust. This natural oxide layer is thickened during surface engineering, which makes corrosion less likely. When the iron present on the surface of the metal is removed (normally through the use of an acid), other constituent elements of the alloy are left behind. For stainless steel, this is normally chromium, but it can sometimes be nickel. These elements then react with oxygen when exposed to air, creating the protective oxide layer. The term passivation derives from the metal it refers to becoming passive – that is, less likely to undergo chemical processes like rusting that corrode the steel. 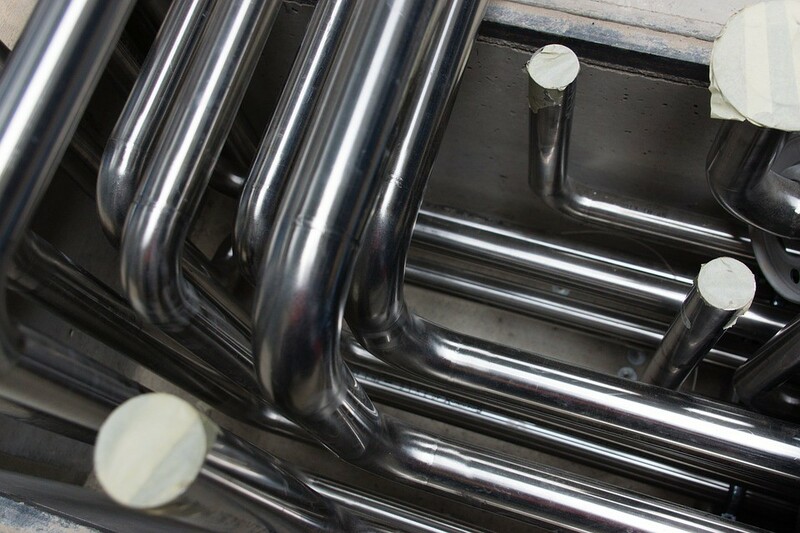 Passivation is an effective way of treating stainless steel to remove and protect from rust, but the oxide layer can be damaged, so the process may need to be repeated.